Get gorgeous, glowing skin in just 20 minutes! Instantly unveil your radiant skin with a professional - strength peel. We have many peels to choose from depending on your skin condition and how quickly you want results. Not all peels make you "peel," some work from the inside out and have little to no downtime! At Angel's Peel Lounge, you get a free, in-person skin assessment from Angel herself. We have a wide variety of naturally derived chemical exfoliants with ingredients like glycolic acid and lactic acid, salicylic, mandelic peels, pumpkin and many more. Contact Angel to find out which treatment is right for you! Includes personal skin assessment, thorough cleansing, customized peel, and moisturizer. BUY 3 PEELS, SAVE $15! Includes personal skin assessment, thorough cleansing, scrub, customized peel, mask and moisturizer. The VI Peel and VI Peel Acne represent the next generation of chemical exfoliations. Each treatment includes a specially formulated post peel kit which is an essential component for treatment success. It delivers superior results to improve your skin. The peels are formulated with a numbing agent, making them virtually painless. Each treatment takes less than 20 minutes, enabling the patient to return to normal daily activities immediately. 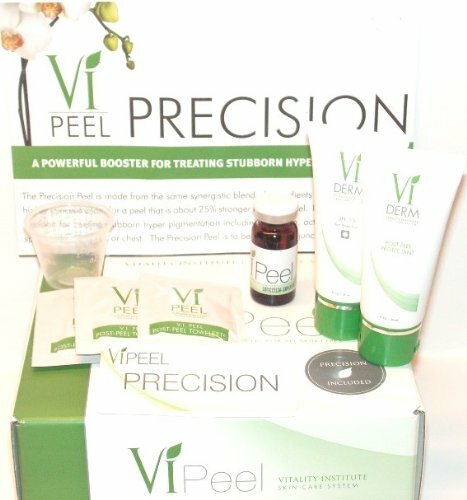 VI Peel helps with aging, acne and hyperpigmentation. The Precision peel is made from the same synergistic blend of ingredients as the VI Peel, but at a higher concentration, for a treatment that is about 25% stronger than a VI Peel. Precision is an excellent addition for treating stubborn hyperpigmentation, including melisma, actinic keratosis and age spots on hands, arms or chest. Skin hyper-pigmentation is caused by abnormal production of melanin, the pigment responsible for skin color, and a consequence of uncontrolled, localized overproduction of melanin inside the melanocyte, which produces irregular skin coloration, and dark spots. 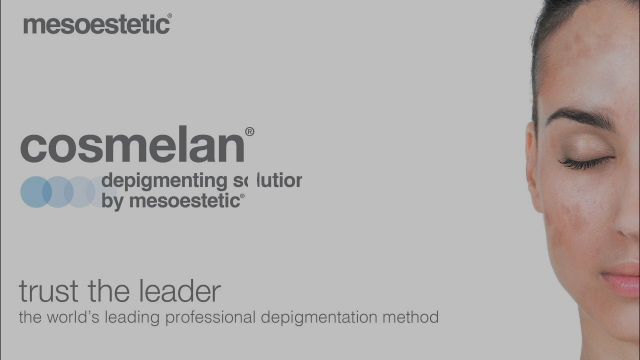 Cosmelan is a professional, topical treatment that targets all types of skin discolorations and uneven pigmentation issues. It significantly reduces and eliminates brown patches by blocking the skin's biological process which causes these blemishes. Active ingredients lighten existing blemishes while inhibiting the trigger that causes new brown spots to occur. Please call us for pricing. The Perfect Derma Peel is a premier product and is the most advanced, effective medical-grade peel available. The Perfect Derma Peel’s exclusive formulation provides superior results for aging skin, acne, melisma, hyper pigmentation and many common skin concerns. It is also virtually painless with little downtime and offers an easy, consistent peeling process for all skin types and ethnicities. The derma peel improves the clarity, tone and texture of the skin, reduces hyper pigmentation, including melisma, controls acne and reduces the appearance of pore size. It softens fine lines and wrinkles. Active Ingredients: Vitamin A, salicylic acid, phytic acid, lactic acid and kojic acid.Helps improve the appearance of dark spots, moderate inflammatory acne and fine lines. Very little down time and light to moderate peeling. Minimum of three sessions is recommended . Our goal is to get you the best results possible. Safety is our priority. A commitment to home care is required before any peel procedures. 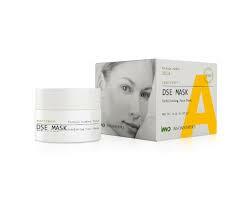 Most peels require the client to be on a lightening product for a minimum of two weeks before treatments begin. A commitment to daily application of sunscreen is also required to protect your skin and maintain results. If you've been on Accutane, you must be off for at least one year. We have a wide variety of naturally derived chemical exfoliants with ingredients like glycolic acid and lactic acid, salicylic, mandelic peels, pumpkin and many more.